OnePlus has confirmed that they are holding a press event on the 20th of June where they will announce their new flagship Android smartphone, the OnePlus 5. We previously heard rumors that the handset would be made official on the 20th of June and now this has been confirmed by OnePlus. The OnePlus 5 is rumored to come with some impressive specifications, the handset will feature a 5.5 inch display with a Quad HD resolution of 2560 x 1440 pixels. Processing will be provided by Qualcomm’s new flagship mobile processor, the Snapdragon 835 and the handset will also come with 6GB of RAM and 64GB of storage. 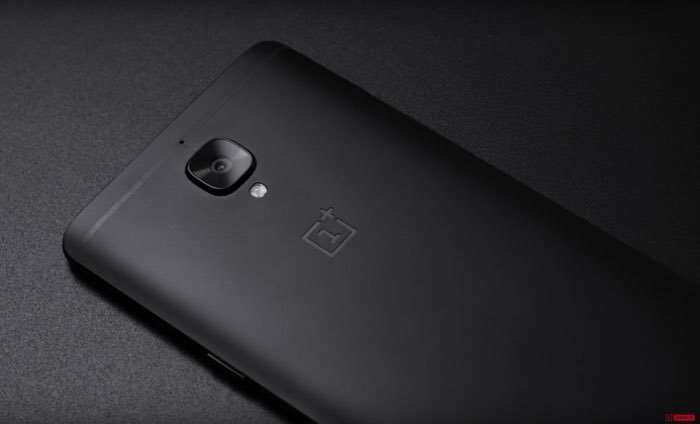 We have also heard rumors of a possible 8GB version of the new OnePlus 5 with 128GB of storage, the device will feature high end cameras. On the back of the new OnePlus 5 there will be dual 13 megapixel cameras, the handset will also have a high end camera on the front. We will have more information about the new OnePlus 5 smartphone when it gets official on the 20th of June.